There are eight Royal Parks in London that were once used by British monarchs and their entourage for hunting and are now serve as recreation areas for thousands of Londoners and tourists. 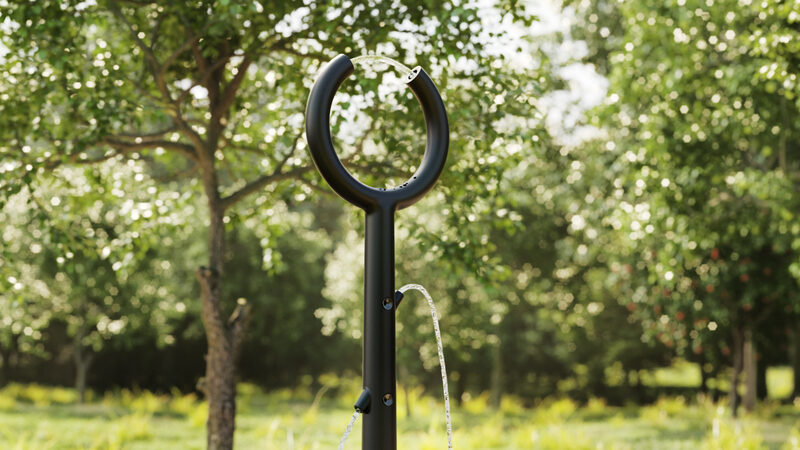 Fontanus-1, a drinking water fountain that combines traditional beauty with a bold vision of the future, was created for the London’s Parks. The fountain’s base rhymes well with park furnishings while the top ring reminds of the cyclic nature of things. 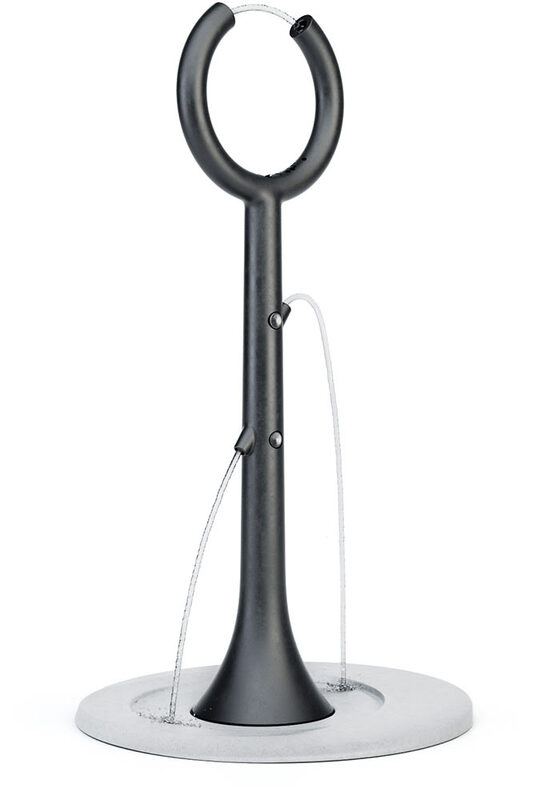 The small base allows Fontanus-1 to be installed virtually anywhere. The durable coating prevents pipe damage caused by temperature fluctuations. 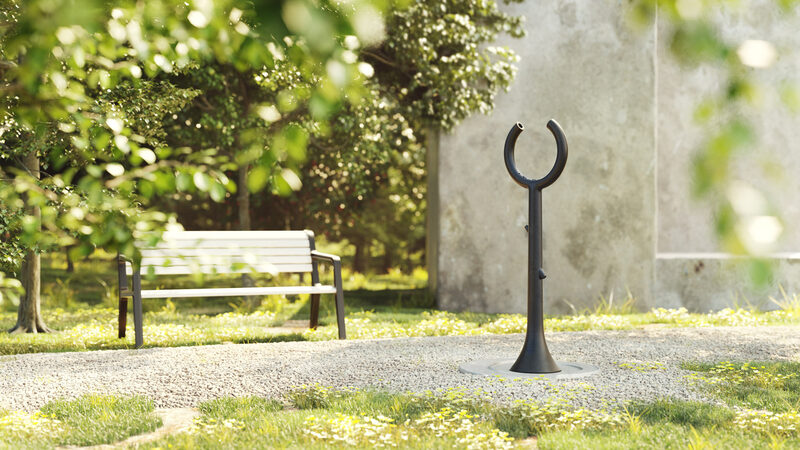 The drainage system has vandal protection and prevents spread of insects and harmful bacteria.